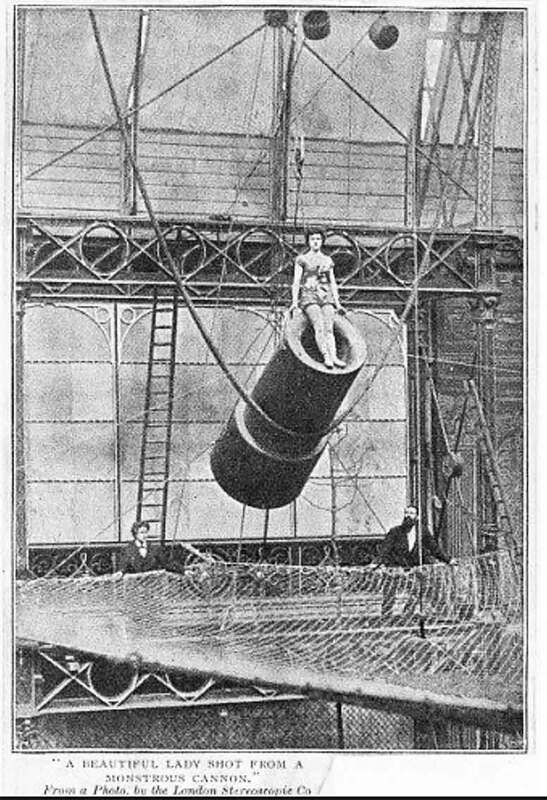 1877 – The first (willing) human cannonball, a 14 year-old girl called “Zazel” was launched in 1877 at the Royal Aquarium in London. Her real name was Rossa Matilda Richter and she later toured with the P.T. Barnum Circus. Click to watch a few minutes about Zazel’s life and the cannons used for a human cannonball. 1991 – Last Automat (coin operated cafeteria) closes at 3rd Avenue and 42nd Street. Put your coins in, take your food out. 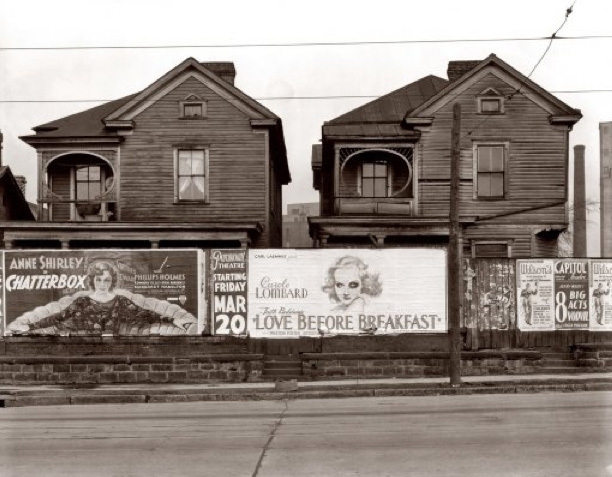 1975 – Walker Evans An American photographer and photojournalist best known for his work for the Farm Security Administration documenting the effects of the Great Depression.